What it does: Tempt lips with a soft cushion of colour that's not quite sheer, not quite opaque-just the perfect happy medium. Loaded with mango and shea butters so lips feel comfortably soft and smooth. Explore the entire range of Lip Balm available on Nykaa. 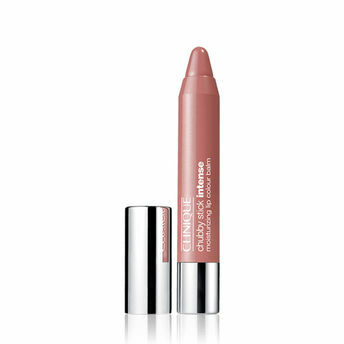 Shop more Clinique products here.You can browse through the complete world of Clinique Lip Balm .Alternatively, you can also find many more products from the Clinique Chubby Stick Intense Moisturizing Lip Colour Balm range.